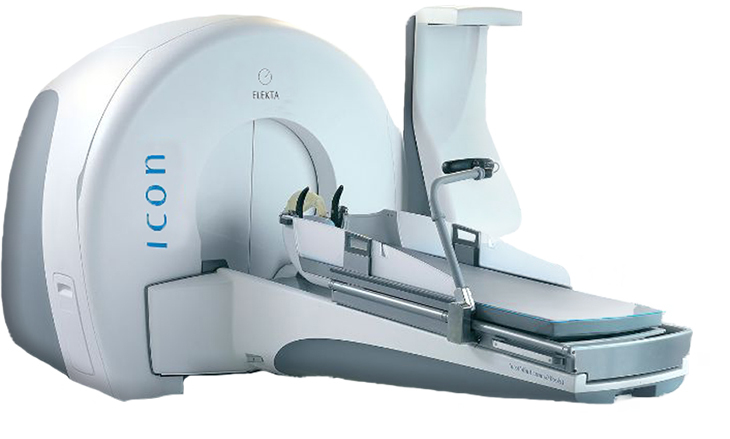 Selecting the best healthcare provider, especially in the competitive arena of medical tourism, is of utmost importance. With so many medical tourism destinations, Malaysia is among the bestand one of the more popular destinations. And in Malaysia, taking the lead as a medical tourism hospitals is Sunway Medical Centre. Here are seven reasons why Sunway Medical Centre is given this recognition. 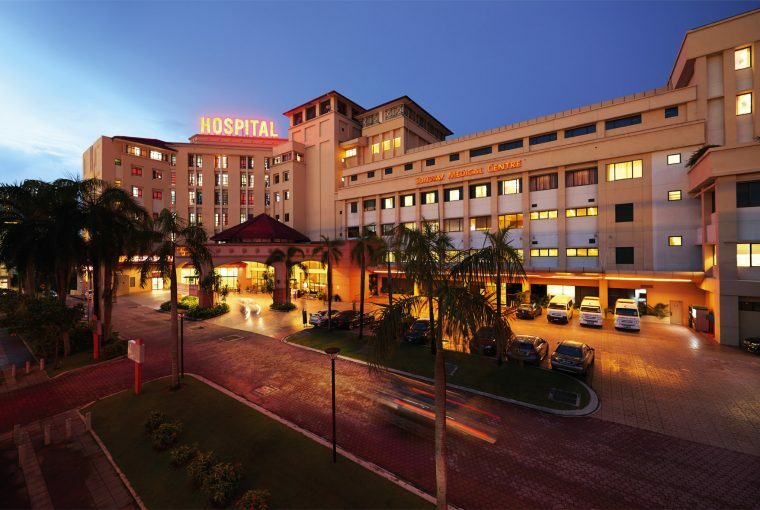 Sunway Medical Centre is part of Sunway City, one of Malaysia must visit destinations. It’s an integrated thriving city consisting of places of leisure, entertainment, shopping, education and business. Complementing these attractions is the healthcare unit, Sunway Medical Centre. Just minutes away from Sunway Pyramid Mall, Sunway Hotel & Resort, Sunway Lagoon, Sunway University and Monash University, as well as fast and easy access to Kuala Lumpur International Airport and Kuala Lumpur city centre. The hospital currently offers comprehensive tertiary healthcare services, with 636 licensed beds (with the capacity of 650 beds), 200 consultation suites, 12 operating theaters and two multi-storey car parks with a total of 1,470 parking bays. As the regional tertiary hospital, SunMed prides itself to provide comprehensive care and branch out to sub-specialities to better cater to the needs of the community and foreign tourists. For example, in the children health speciality, SunMed is equipped with not just with general paediatrics, but also include paediatric surgeon, paediatric ENT, paediatric neurology, paediatric cardiology, paediatric neonatology, paediatric rheumatology, paediatricorthopaedic surgery, paediatric respiratory medicine, paediatric gastroenterology and hepatology, Clinical genetic, paediatric respiratory medicine and etc. 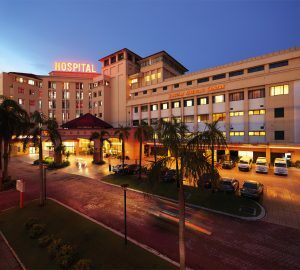 Sunway Medical Centre (SunMed) is the nation’s first hospital to receive full 4-year accreditation from the Australian Council on Healthcare Standards (ACHS), awarded on 27 April 2014 in recognition of its commitment to deliver the highest quality of care to Malaysians, based on international evidence-based standards of healthcare assessment of SunMed’s world-class multi-specialty medical care. The international ACHS accreditation received by Sunway Medical Centre underlines the high quality of healthcare services provided by the hospital and to a larger extent indicative of the quality of medical care in Malaysia. As the regional site partner of the University of Cambridge School of Clinical Medicine, Sunway Clinical Research Centre is established recently to focus on prevention and early diagnoses and improved treatments of a range of diseases, extending its clinical research to Southeast Asia’s 620 million populations. Sunway Medical Centre has also recently been accredited as an ESMO (Europeans Society for Medical Oncology) Designated Centre of Integrated Oncology and Palliative Care for the period of 2019-2021. Sunway Medical Centre is privileged to work with Royal College of Pathologists of Australasia (RCPA) in providing training to the pathologists. Sunway Medical Centre is also affiliated with University of Cambridge, Royal Papworth Hospital, Harvard Medical School and Jeffrey Cheah School of Medicine & Health Sciences, Monash University Malaysia to further meet the demands of medical education, training and research. Sunway Medical Centre’s commitment to excellence is exemplified by its numerous quality initiatives. Monitors more than 200 quality indicators to measure the performance and benchmark itself against international standards in order to provide the highest level of care to our customers. The hospital also proves how fundamental patient safety is through its strong culture of safety and quality embedded in the team to provide the best treatment to the patients. As well as infection preventions and control team consists of multidisciplinary professionals who work together under a dedicated and comprehensive programme to prevent the spread of infection. 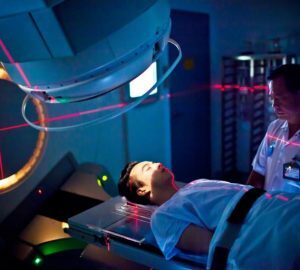 With its reputation to bring the best medical care and treatment, Sunway Medical Centre is also equipped with complete and latest technology to provide wide range of diagnostics, radiotherapy and cancer treatment. Sunway Medical Centre also presents patients with the option of minimally invasive surgeries and robotic surgeries. 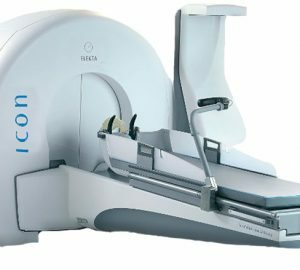 4-D PET/CT scanner – first hospital in Klang Valley to install the latest model for creating the most accurate tumour imaging with the least side effect. With many patients coming from outside Malaysia, Sunway Medical Centre certainly provides great services for international patients. 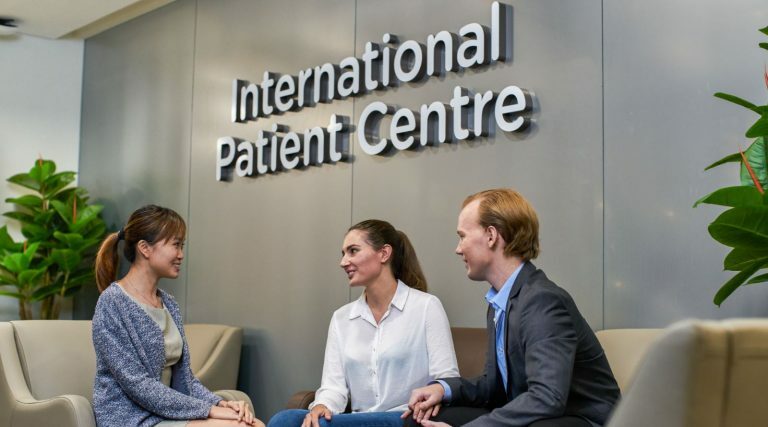 Available in the hospital’s International Patient Centre which offers services includes translator and interpreter (Indonesia, Mandarin, Arabic, Japanese), doctor appointment, patient’s information and need, and visa extension. Patients can also use other easy and helpful assistance, such as Sunway Travel & Tour, online flight booking assistance, Bus Rapid Transit (BRT) straight to Sunway Medical Centres, and free airport transport.